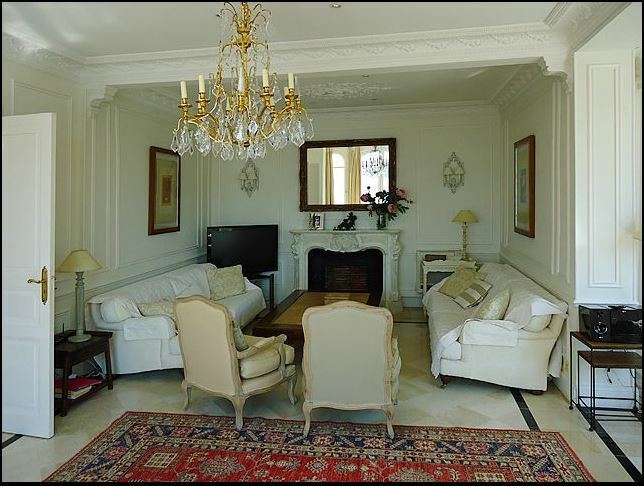 A wonderfully central yet quiet property with authentic Belle Epoque features. 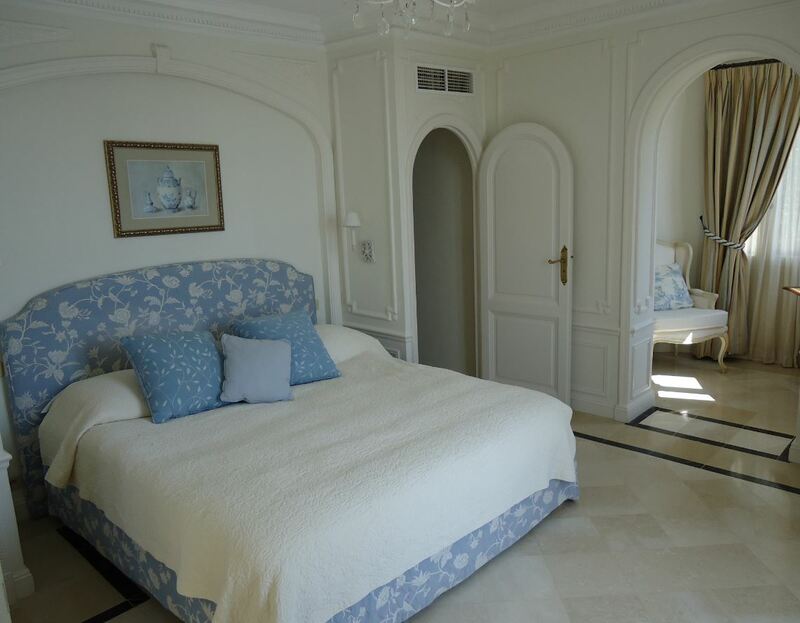 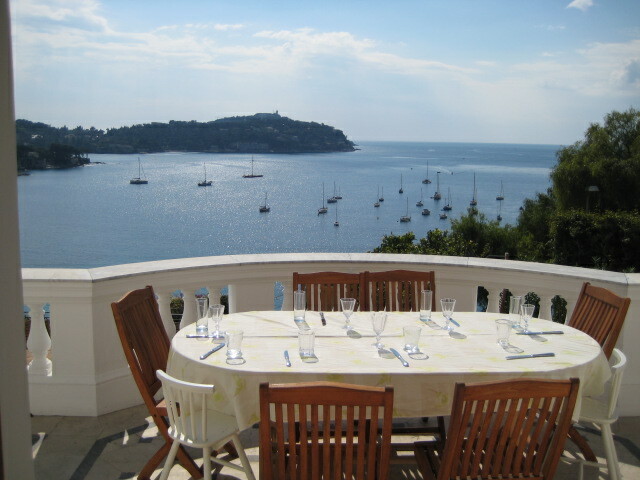 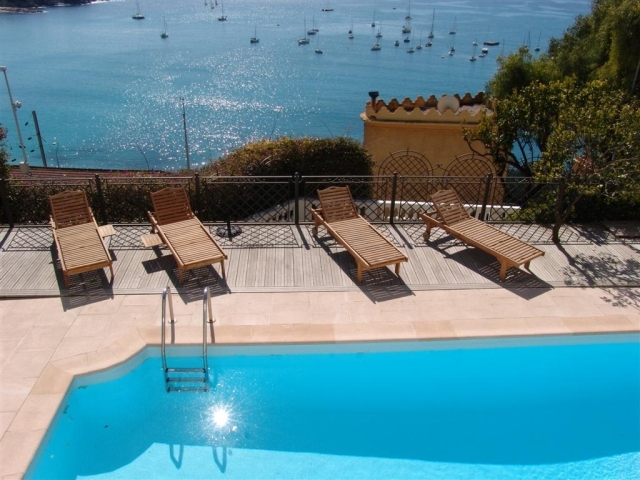 An easy walk to the port and only 100 metres from the beaches of Villefranche, the villa is a perfect venue for entertaining up to 50 guests. 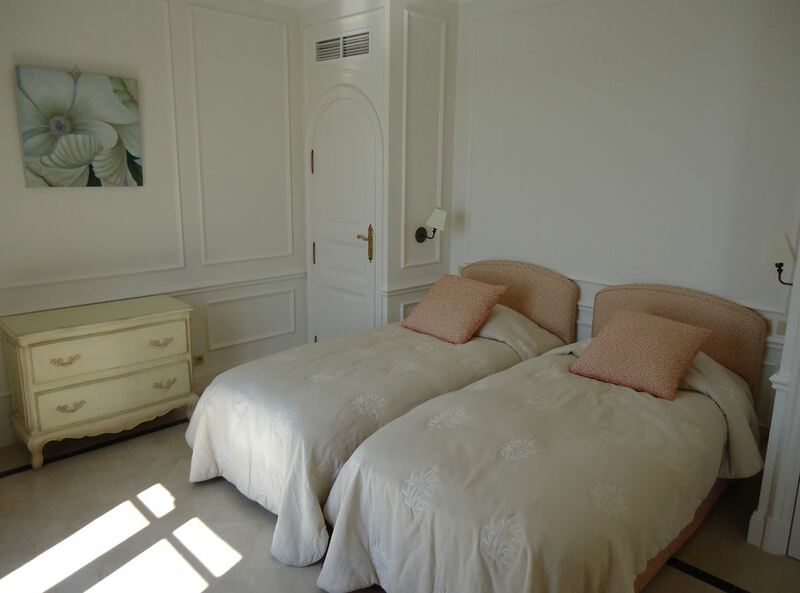 The guest quarters are situated on the side of the property with a guardian’s house on the other side.